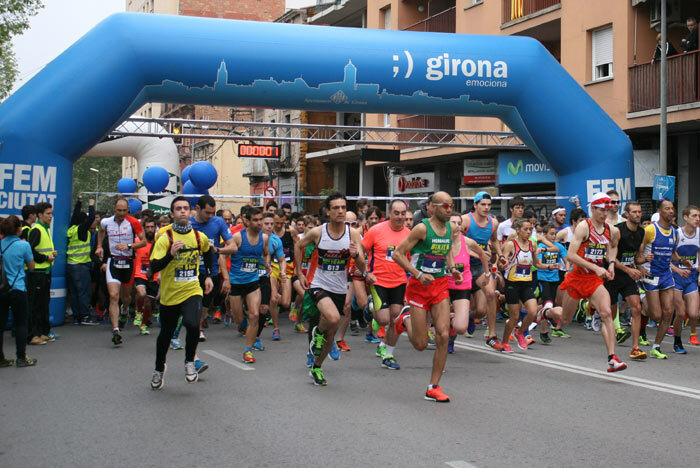 Girona city is an ideal running destination, with a wide range of road and mountain routes of various distances and difficulty levels that invite runners to enjoy the city and its natural surroundings. 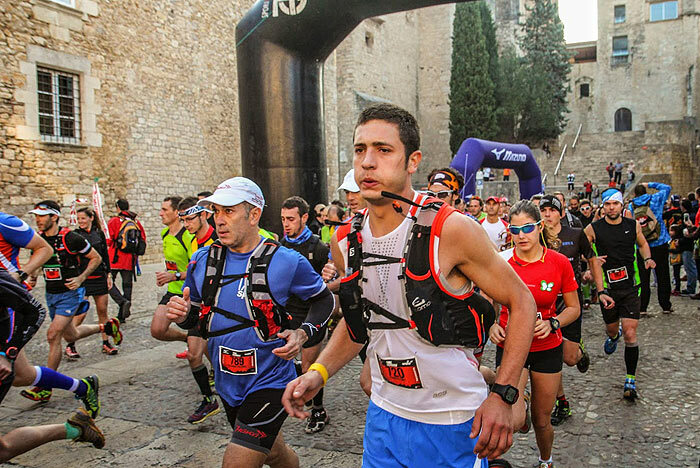 Routes running through the Gavarres Massif, along the Greenways, along the CityTrail... all for your delight! 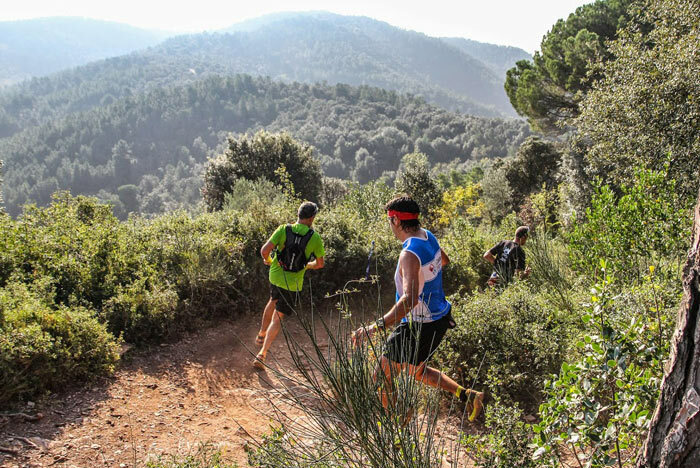 Some people who can testify to this are Girona's sportsmen and women Toti and Tina Bes (mountain runners), Pau Busquets and David Roselló (triathletes), and renowned German triathlete Jan Frodeno. 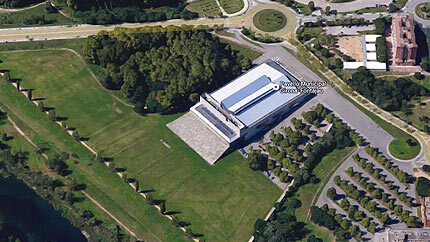 The variety of landscapes in and around Girona provide the ideal setting for active and nature tourism activities, with much of the municipal area listed as a protected natural space (PEIN and Natura 2000 network). The Gavarres Massif, covering some 350 km², spreads out from Girona city in the shape of a wide north-facing arc. 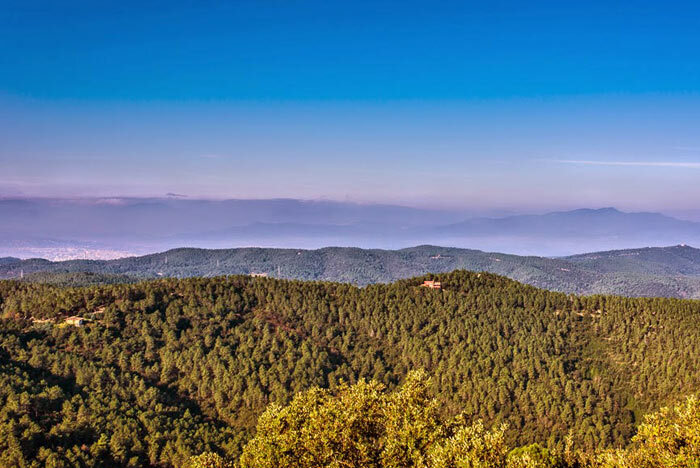 The highest points are Puig de la Gavarra (533 m) and Puig d'Arques (527 m), followed by Mare de Déu dels Àngels (485 m), Montigalar (467 m), Santa Pellaia (353 m), Puig Cargol (363 m) and Montnegre (285 m). The Gavarres Massif is an ideal setting for trail running. 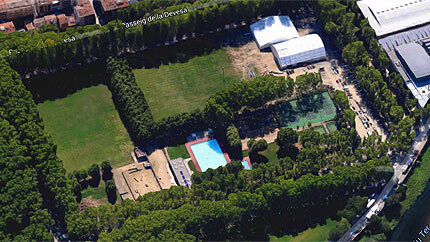 La Devesa, Ribes del Ter and Migdia parks are ideal natural spaces for enjoying sports activities in Girona city centre. Girona Greenways enable walkers, cyclists, and persons with reduced mobility to walk or cycle from the Girona Pyrenees to the Costa Brava along natural paths and stretches of disused railway lines. Designed as non-motorised communication routes, the greenways are safe, easy, and pleasant to use, with accessible routes integrated into the natural environment. (Lille Declaration - 12 September 2000). The 125-km route is divided into four stretches. The Iron and Coal Route (15 km) goes from Ripoll to Ogassa via Sant Joan de les Abadesses; the Olot-Girona Narrow-Gauge Railway Route (54 km) runs from Olot to Girona through the towns and villages in the valleys of the Rivers Ter, Brugent and Fluvià; the Girona-Sant Feliu de Guíxols Narrow-Gauge Railway Route (39.7 km) starts in Girona and runs along the eastern edge of Selva Plain to Llagostera, continuing through the valley of the River Ridaura until reaching Sant Feliu de Guíxols on the Mediterranean Sea; finally, the coastal "Little Train" Route (6 km) links the towns of Palamós and Palafrugell. 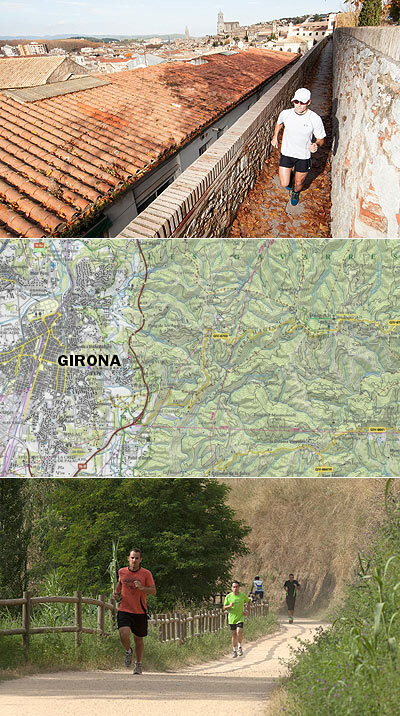 The two routes through Girona city offer ideal running conditions: flat, wide track and easy access. 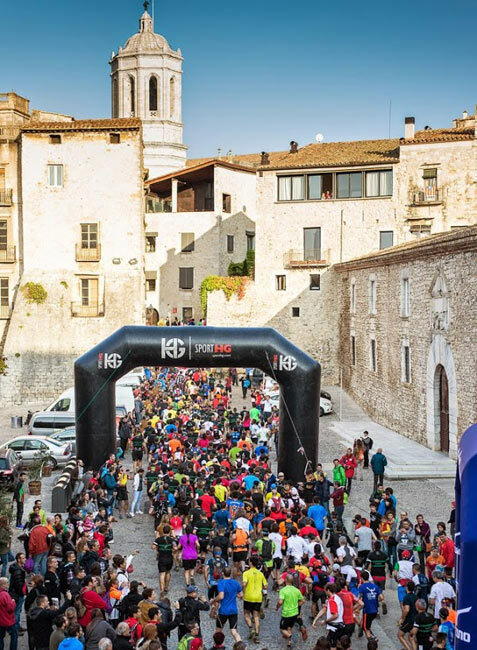 Over 30 races are organised in Girona city throughout the year, such as the traditional Carrer Nou Race (10 km - October), Esports Parra Race (10 km - April), and Girona City Race (10 km - April), and the more recent Women's Race (5 km - September). 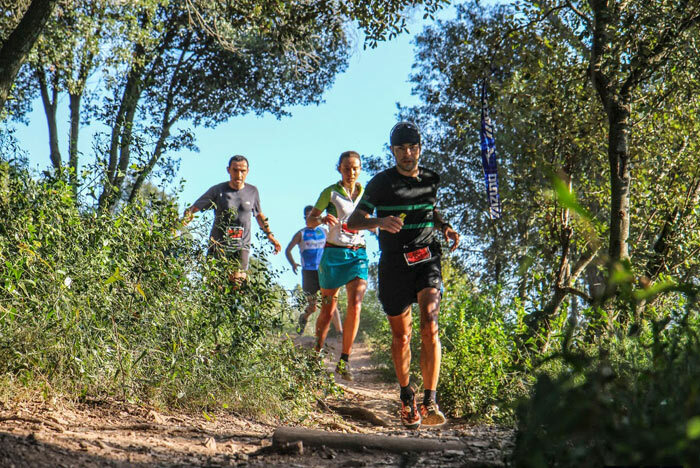 Other popular running events include Girona Mountain Race, with three distances -18 km, 26 km and 60 km (the 60-km race is also known as the TransGavarres Race); Girona City Half-Marathon (April), and the New Year's Eve Race.